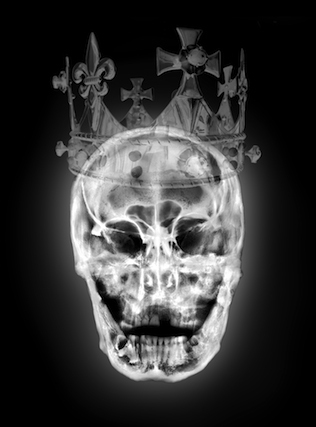 Striking skull portraits of King Richard III produced using University of Leicester X-rays. 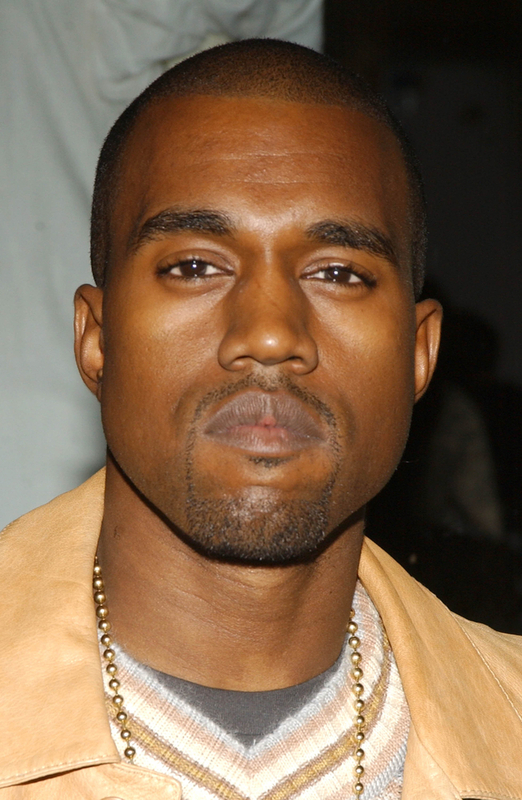 Photo: Alexander de Cadenet/University of Leicester. Richard III is arguably one of the most famous English kings, but until 2012 nobody was really sure where he was buried. In that year, his remains were found, identified, and then reinterred somewhere befitting a king, or at least where they wouldn’t end up under a car park. The discovery was a feather in the cap of archeologists and geneticists alike, because it was through DNA information contained within his bones that they were able to positively identify the last Plantagenet king. Since then, Richard III has been popping up in British popular culture with greater regularity, and most recently he’s been the star of a portrait showing at the Andipa Gallery. It’s not your normal portrait though; those have been done of the king already. Instead it’s a portrait of his skull, using actual X-ray imaging as part of a still life. The artist, Alexander de Cadenet, uses X-ray images of skulls to create Vanitas portraits, which, unlike most portraits designed to evoke the life of a person, focus instead of their death. The portrait isn’t immediately recognizable as Richard III, but it is he, being as it’s his skull on display. But the Vanitas isn’t supposed to evoke the person in life, and so the skull is surrounded by things that are reminiscent of that person, like a crown in Richard’s case. The piece is only on display at the Andipa from April 14 to April 25, but it is likely that it will be on display elsewhere in the future, unless it goes to a private collector. So if you can’t make it in time, don’t be too despondent. After all, it’s just a worldly good.